Featured Listing: Everything one desires in Colorado living here at Lake of the Pines! Nestled against the Foothills this home offers privacy/serenity/view+. Gated community w/resident caretaker, private lake offers all h2o sports (bring your ski boat & SUP), surrounded by nature yet only 10 mins into town! Terrific open, sun drenched floor plan, great connection via multiple decks/patios to outside spaces. Sep. level for auxiliary bedrooms/rec. room/laundry/office=space from kiddos/guests! Immaculately maintained.4 BD, 4 BA, 3 car garage, 5600+ sq. ft. The past few years have been very kind to home owners in Boulder County. 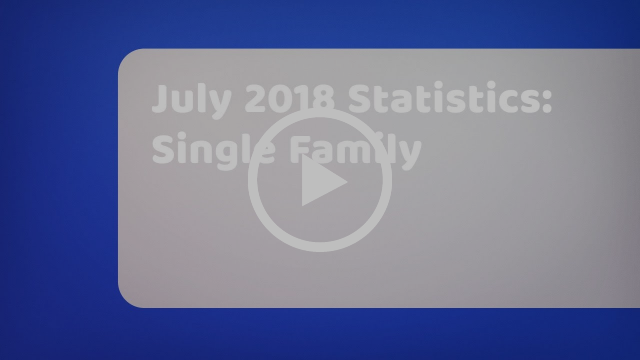 Single Family homes, as well as Attached Dwellings, have experienced annual double digit appreciation since 2014. As 2018 is nearing the last quarter, do you know if that trend will continue this year? Click on the STATS below to see how your personal home investment is working for you! 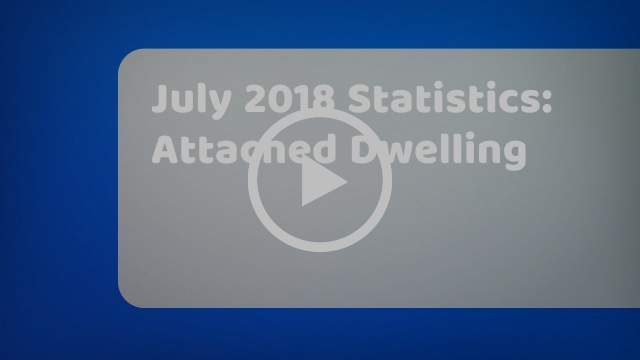 Click here to see the August Stats. Pricing a home isn't what it used to be. There's a lot to consider, and this article from cnbc.com reflects what's happening in today's market that impacts the decision process behind determining a new listing's price tag. It's becoming clear that "The anything-goes list-price strategy is no longer working. Buyers want to buy, but we're seeing fewer of them, and they are much more careful”. Some properties are not selling as quickly and/or are coming down in price. Why is this? There is, however, a price limit, and that is part of why the number of existing home sales have been falling. The other part is a lack of inventory. This is why it's important to be smart about pricing. If you're considering selling your home, the good news is there will be competition due to high demand; however, it's important to be strategic when pricing so that your home attracts the right buyers. Interest rates are going up, and when that happens, some wonder if that will impact the market significantly. According to the Colorado Real Estate Journal, "Interest rates that continue to creep up have not had a major impact on Front Range lending activity." While there have been some shifts in the lending field, with construction lenders leaving, but that doesn't seem to be a problem. "In fact, the introduction of new programs and lending sources in order to adapt to changing conditions provide more options that result in more expansive deal coverage." The good news is that overall, The economic strength and diversity [within the field] supports a positive outlook for Denver and the Front Range, despite rising interesting rates – at least, in the short term." September has arrived and amid the back-to-school rush and the change in weather, Houzz (and I) are here to remind you that it's time to "Get your home ready for the season ahead by ticking off these to-dos, from adding cozy layers to scheduling necessary maintenance — and then curl up in your favorite chair and savor the comforts of home." Yes, it's time to bring out the warmer blankets and bring out the fall wardrobe.